Local law enforcement and elected officials met with President Donald Trump today in Washington D.C. They discussed California’s sanctuary state policies and how they’ve impacted communities. As Valley Public Radio’s Monica Velez reports, one county sheriff thought the meeting was productive. 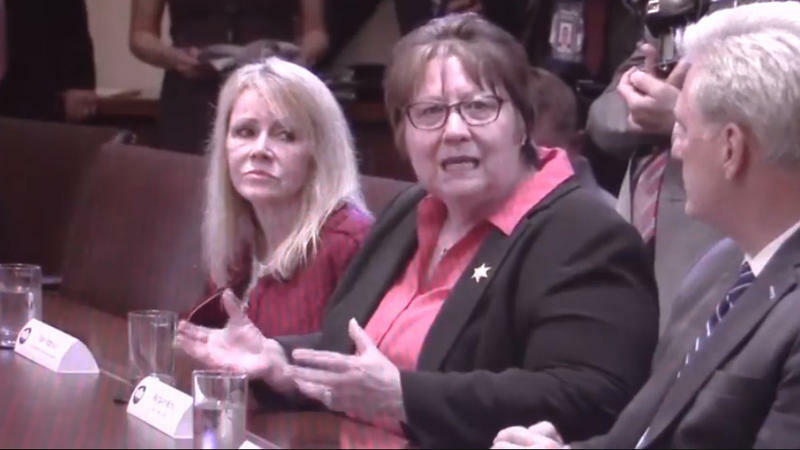 Fresno County Sheriff Margaret Mims said she wants to see Fresno County say “we don’t agree with SB-54,” which restricts when state law enforcement can interact with U.S Immigration and Customs Enforcement authorities. She said they discussed strategies to have full disclosures with ICE. The alleged murder of a San Francisco woman by an undocumented immigrant with a criminal history has revived a debate in the state Capitol over "sanctuary cities." Katie Orr reports from Sacramento. San Francisco is one of several California sanctuary cities which generally have a policy of not informing federal authorities about undocumented immigrants in their areas. The suspect had been in San Francisco custody in April, but was released. 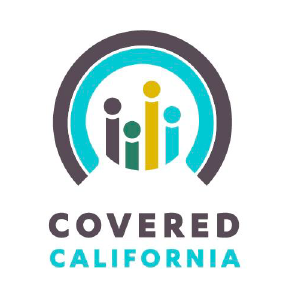 Many – but not all – of the people living in California illegally would be able to obtain health insurance under a scaled-back proposal that’s cleared the state Senate. 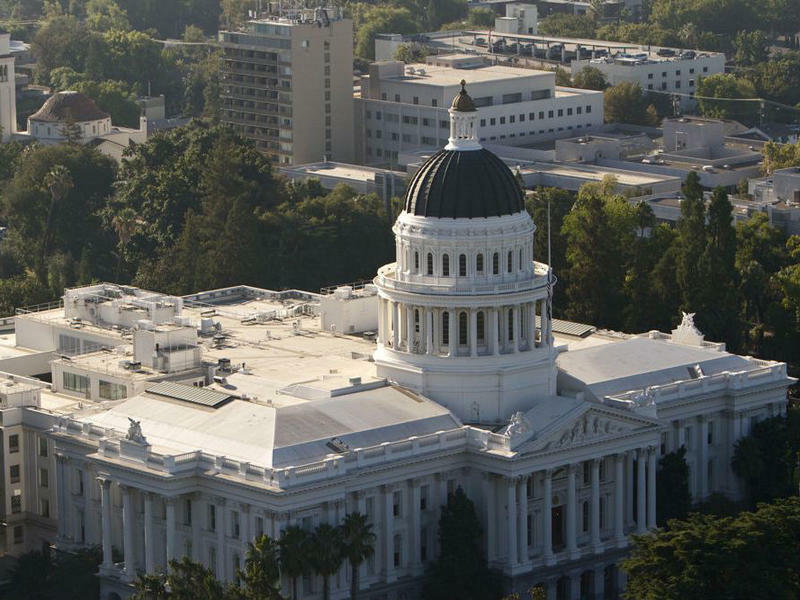 Ben Adler has more from Sacramento. Democratic Senator Ricardo Lara’s bill is less comprehensive – and less expensive – than previous versions. But, he told senators, this would be a vote they would remember. 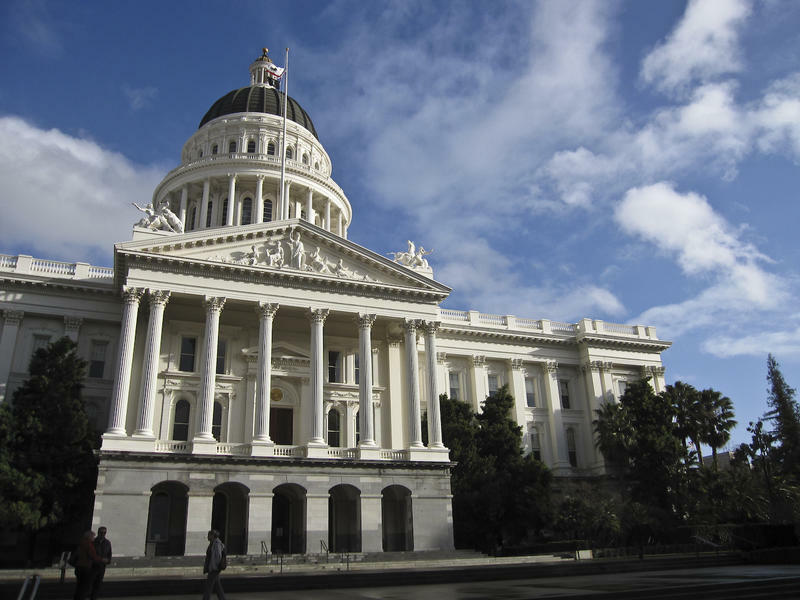 A California Senate Committee Monday will consider the financial feasibility of allowing undocumented immigrants to obtain full health coverage. 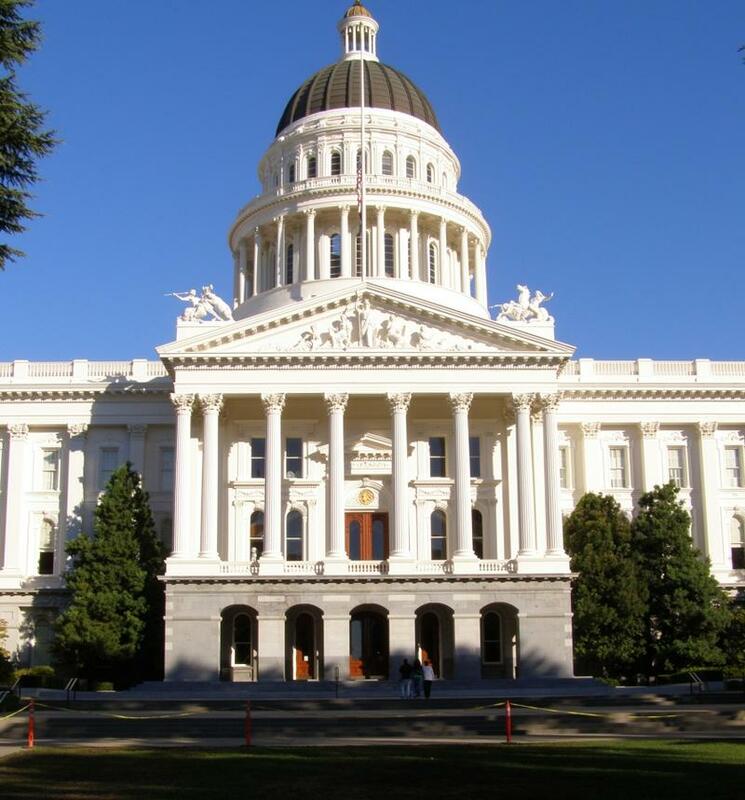 As Capital Public Radio's Health Care Reporter Pauline Bartolone tells us, Medi-Cal already pays for some health services. 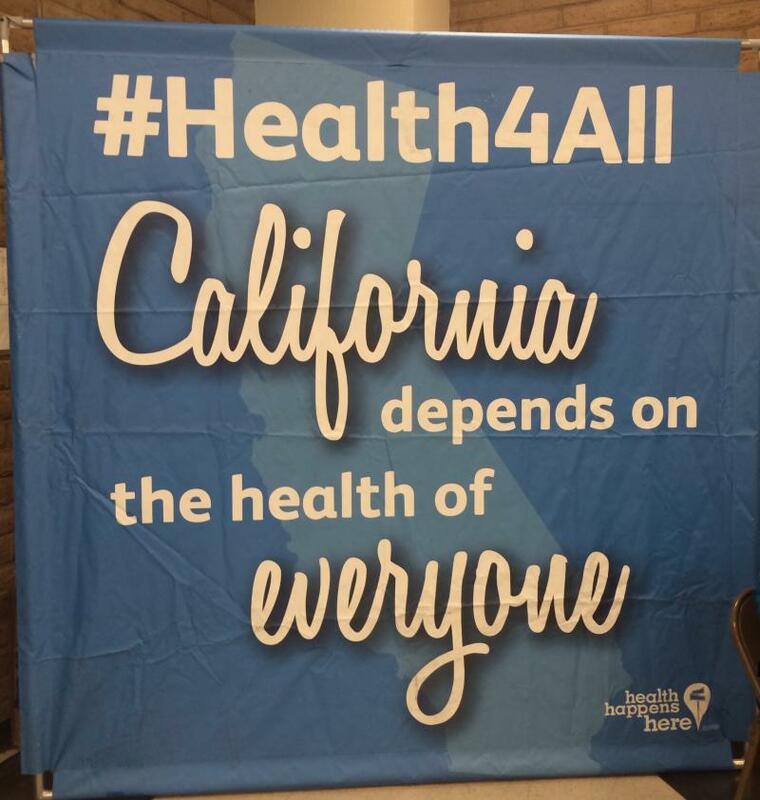 The "Health For All Act" would allow lower-income undocumented immigrants to sign up for full Medi-Cal coverage. It would allow others to buy health insurance completely on their own. 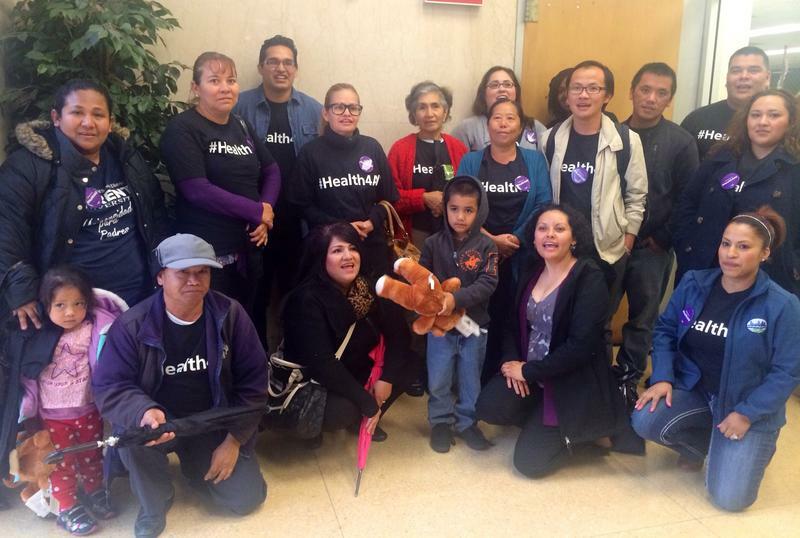 Health advocates are celebrating today as Fresno County Board of Supervisors approved a temporary health care program for undocumented residents. The board voted 3-2 to implement a short-term program to provide limited specialty care for unauthorized immigrants. Activist Sandra Celedon-Castro is with Building Healthy Communities. 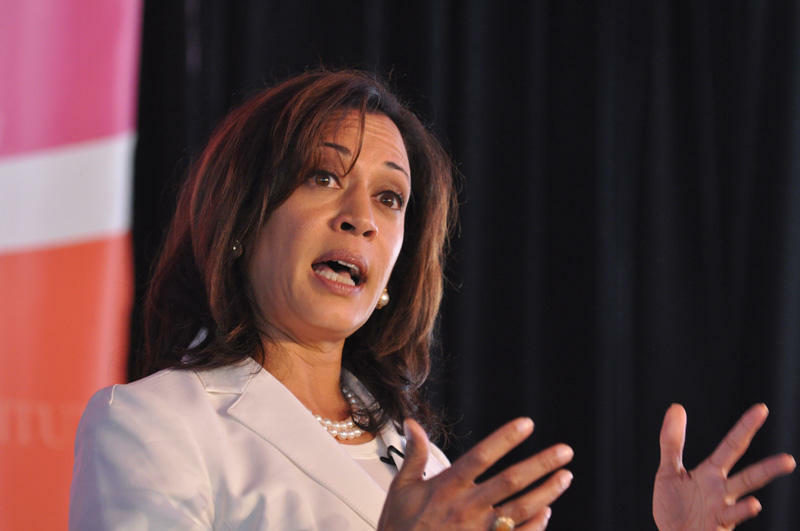 Undocumented immigrants are becoming eligible for more services and benefits in California. 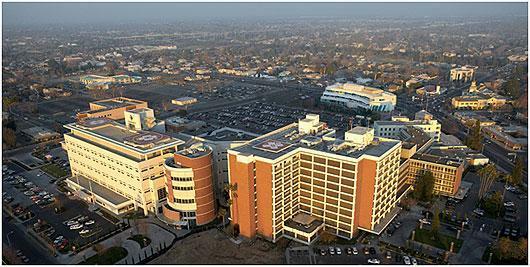 But, as Katie Orr reports from Sacramento, these developments make them targets for scams. After months of uncertainty, the Fresno County Board of Supervisors will decide on Tuesday the future of health care for its undocumented community. The board has two options. 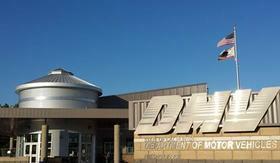 They can accept or reject a deal from the state to defer the county’s payment of $5.5 million for road funds in exchange of continuing to provide specialty care for the medically indigent. Governor Jerry Brown signed a bill into law Sunday in an effort to help Fresno County continue to provide health care services for the indigent and undocumented population. 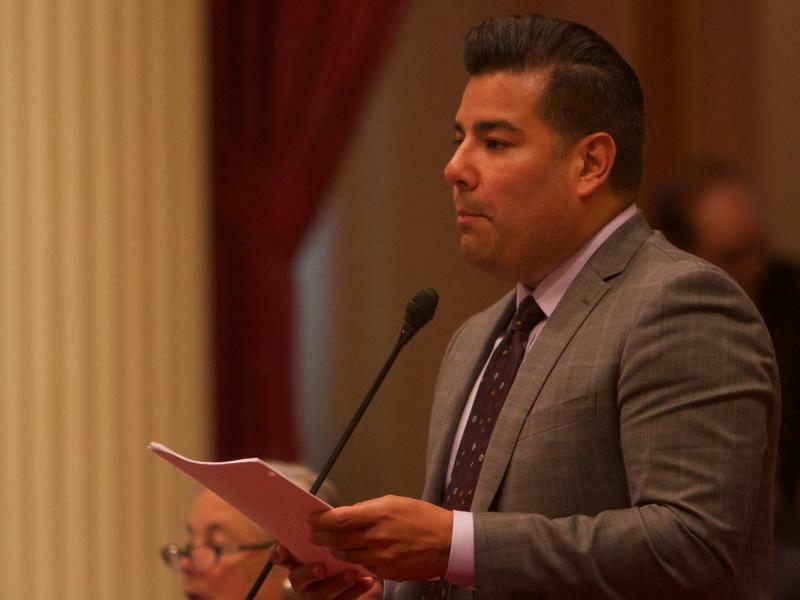 The bill, introduced by Assemblymember Henry T. Perea, comes several weeks after the county voted to eliminate a health safety net for undocumented immigrants. 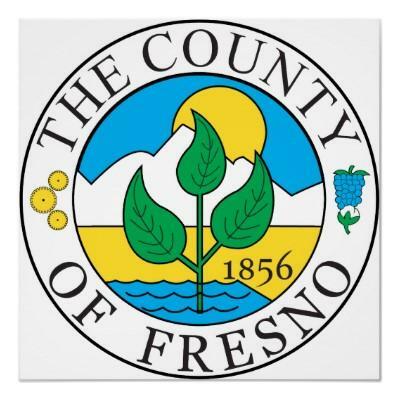 The Fresno County Board of Supervisors voted today to end specialty health care services to its undocumented residents and took a step to end its contract for medical services for the poor. 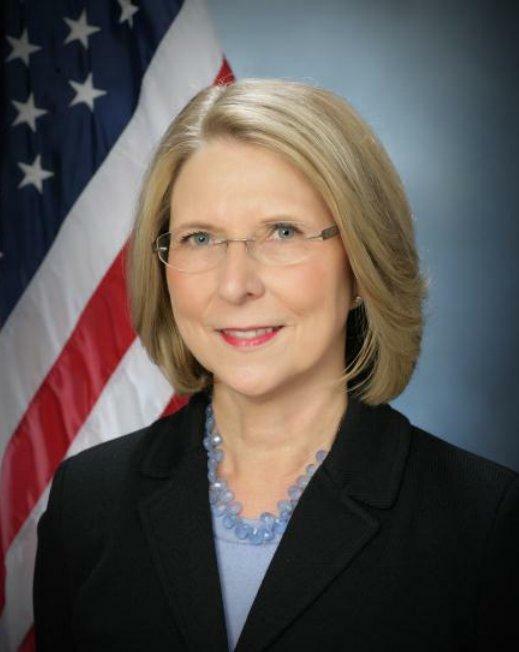 The county took advantage of a recent court ruling to exclude undocumented residents from the program. The change would take effect December 1. In a majority vote, the county also took a step to end its long running contract with Community Regional Medical Center for its indigent population. Juana Paredes is a farmworker who lives in Fresno. A couple days ago, she took her daughter and niece with her to the Mosqueda Community Center and joined others in a rally to stop Fresno County from dismantling a program that offers health care to undocumented residents. Sitting in the front row, Paredes says she showed up because she has a clear message to Fresno County— continue health care services for the undocumented.